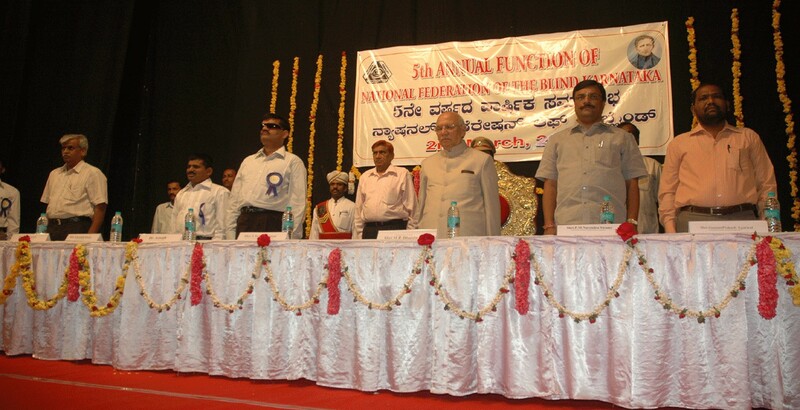 National Federation of Blind Karnataka state branch which is commonly known as NFB Karnataka, came into existence on 10th July 2004. 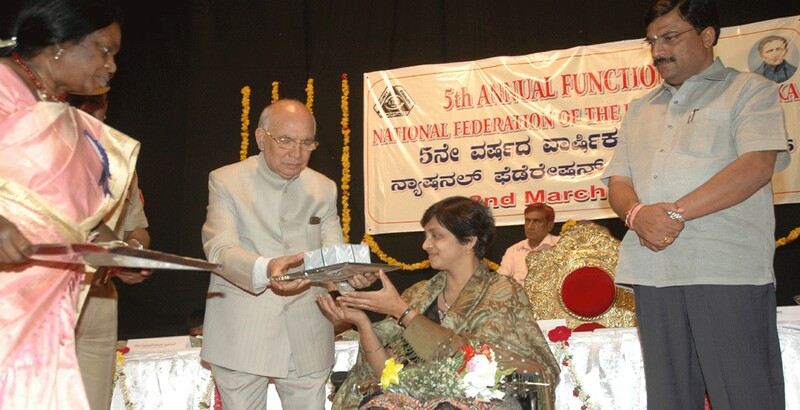 This is a state chapter and integral part of national federation of the blind (India). Since its inception the federation has been striving for resolving all problems of visually challenged population of the state. 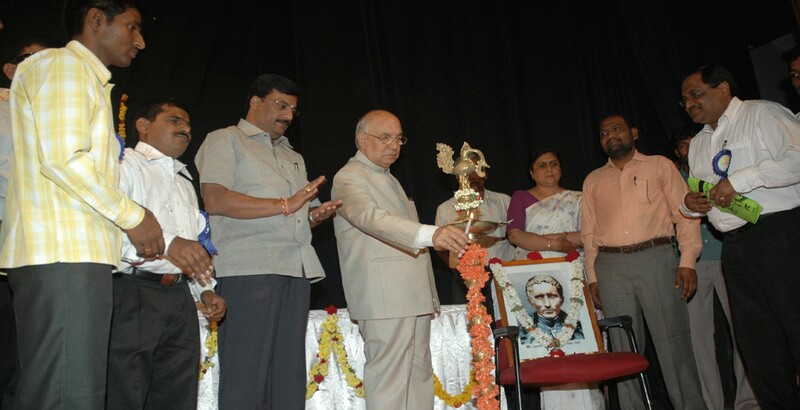 Key focus of our activities is to promote rehabilitation, education, employment, cultureral development and social participation of visually challenged and low vision persons to make them contributing citizens of our great nation. 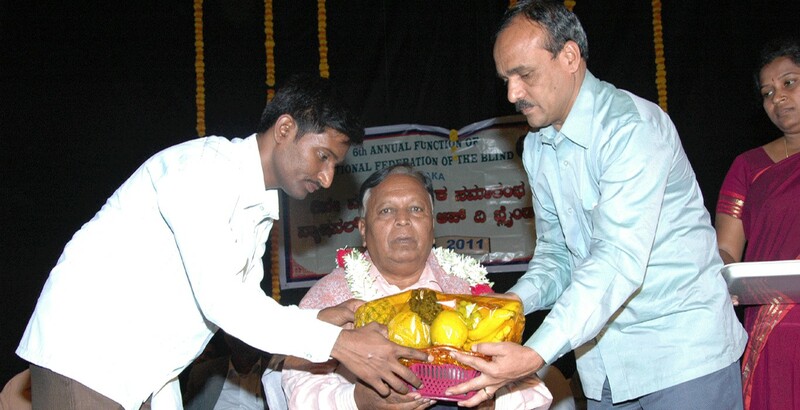 Principle office of the federation is located in Bangalore.